Winning a Grand Prix is a prestigious affair, but probably one of the few things better than winning one is getting a hat-trick while you do so. The trinity of attaining pole position, completing the fastest lap during the race, and bagging a win can take the euphoria to another level. 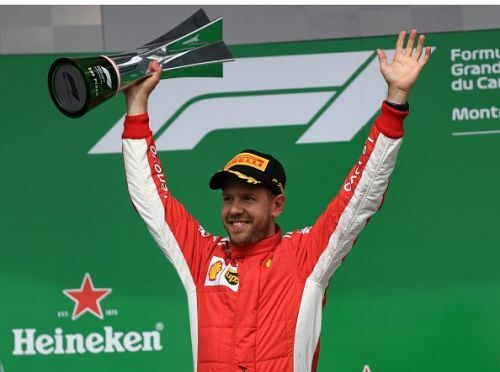 It is not an easy task to dominate a Grand Prix in such a manner, which is a telling tale of why only 45 drivers, out of 759 who have ever begun a race, have managed at least one hat-trick in their careers. However, out of the 32 World Champions that Formula One has seen till date, as many as 28 have scored a single hat-trick at the minimum. Five of the drivers currently racing in the pinnacle of motorsport have achieved one or more hat-trick, namely, Lewis Hamilton, Sebastian Vettel, Fernando Alonso, Kimi Räikkönen, and Valtteri Bottas. Vettel equaled Alain Prost’s eight hat-tricks during the 2013 USA Grand Prix, which turned out to be a Renault powered podium. While Vettel emerged victorious in the Red Bull- Renault, second place was bagged by Romain Grosjean driving the Lotus-Renault and the last podium spot went to Vettel’s teammate Mark Webber. Since his debut, the quadruple world champion has gone on to claim 50 race wins, 54 pole positions and has 33 fastest laps to his name. His racing tenacity and a penchant for skill and speed have ensured that the Ferrari driver has racked up and broken some long-standing records. The German won his first hat-trick racing on the British Silverstone circuit in 2009. Vettel was in a commanding position during the entire weekend, and he seemed in his element during the race, finishing a good 15 seconds ahead of teammate Mark Webber. 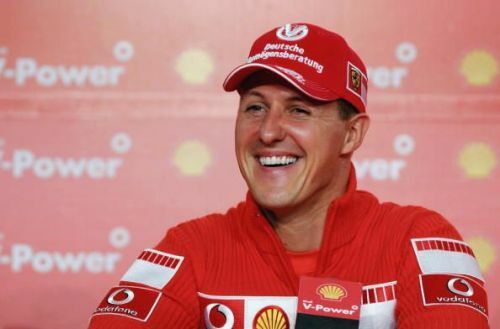 The four-time world champion is still going strong and is a championship contender for the 2018 driver’s championship, so it can be expected that he might have more hat-tricks coming his way, as he chases his first championship with Ferrari.